We at Complete Exteriors understand that you don’t want just anyone working on your home or place of business. 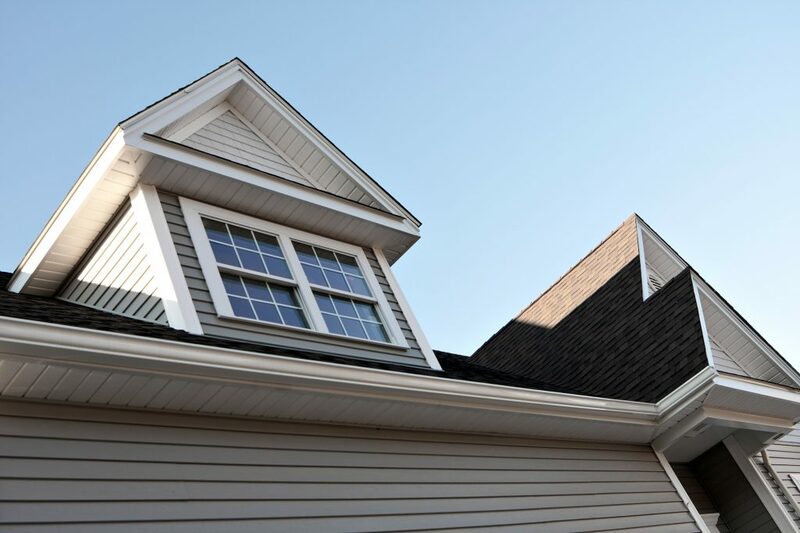 That is why our qualified team has cultivated numerous certifications and accreditations to provide the best service possible to our clients, from roofing and siding to windows, doors, gutters and beyond. Our highly trained/certified crews look forward to showcasing their talented craftsmanship on your next project. To learn more about our wide range of exterior contracting capabilities or to schedule a consultation, please contact the Complete Exteriors team today at 301-685-3212 or reach out to us via our web form. Complete Exteriors is the region's premier exterior remodeling company for homes and businesses throughout Frederick, Germantown, Rockville, Clarksville, Potomac, Silver Spring, Hyattsville, Greenbelt, Baltimore, Airy, Damascus and Olney, MD and surrounding cities.